Amazon America has made some further reductions on two LEGO sets. 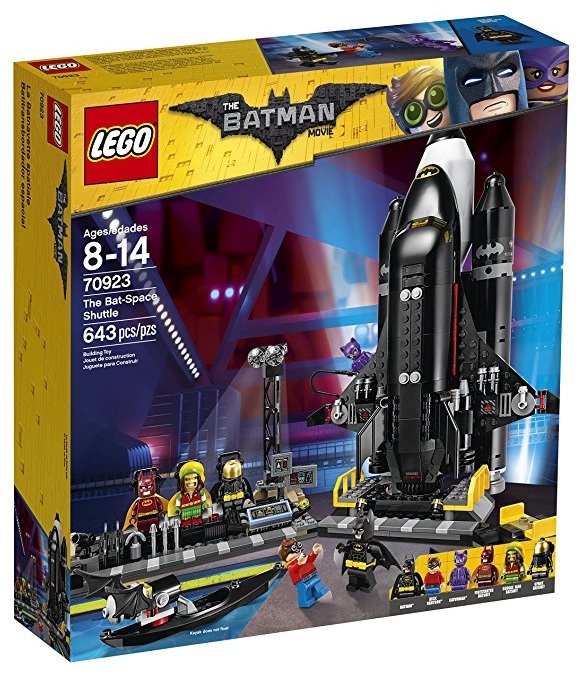 First, they have LEGO Batman Movie DC The Bat-Space Shuttle 70923 on sale for $52.99 (reg.$79.99). Savings work out to be 34% off. The second set they have discounted is LEGO Marvel Super Heroes Rhino Face-Off by the Mine 76099 on sale for $11.99 (reg.$19.99) which works out to be 40% off. These are great prices so if you’ve been holding out, now’s the time to get them. For a limited time only, you can get free shipping with no minimum purchase.